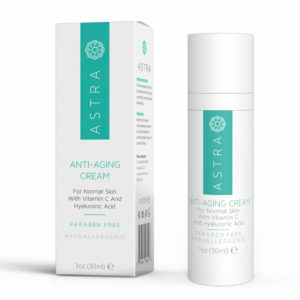 Astra Cosmetics has been a leading manufacturer of high quality professional cosmetics for many years. Our cosmetic products are developed by leading experts with the goal of providing the best results available on the market. This is made possible by rejuvenating skin cells with the perfect mix of vitamins and natural ingredients and adhering to our promise to only use all natural preservatives. For many years, our company is a manufacturer of professional cosmetics.